Max Power have released the WC edition of their XXL3, which won the World Championships earlier this month in Houston, Texas in the hands of Ralph Burch. 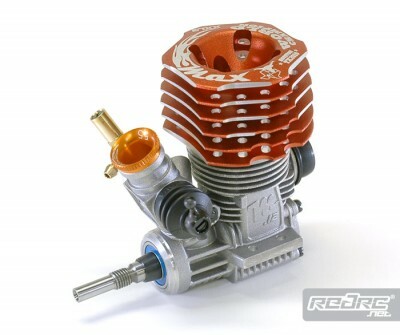 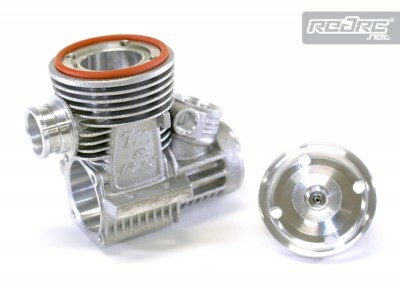 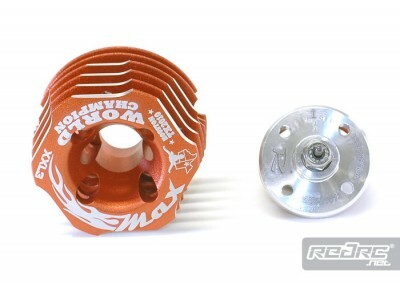 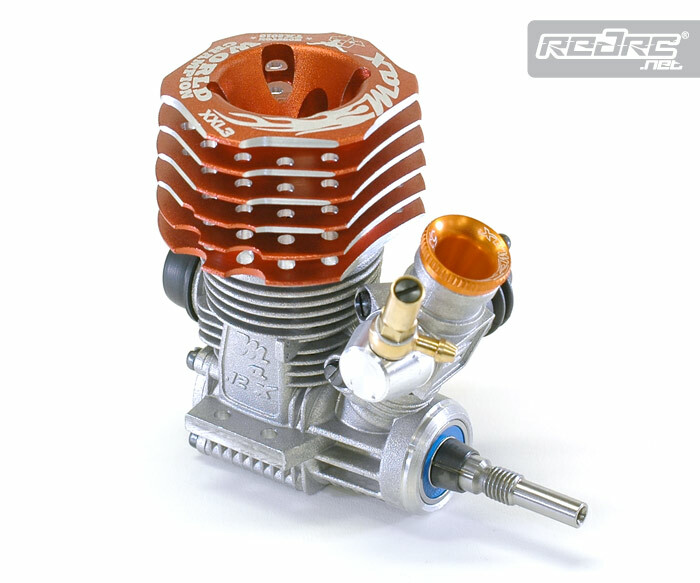 The motor features a crankcase with a new sleeve position and shape of the fuel inlet, new light cooling head with Texas logo and WC graphics, new style button with precise fitting and o-ring for preventing dust entering the motor and preventing vibrations of the cooling head. 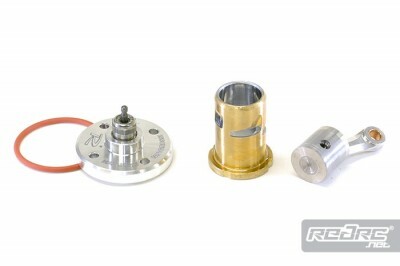 The 3 port EFRA legal piston sleeve set has a new wrist pin piston height, while the lightweight piston itself has been CNC machined from a silicon aluminium compound. 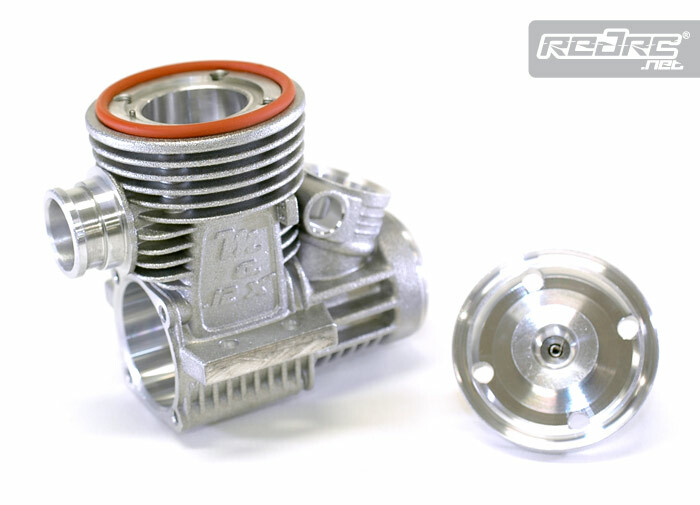 A balanced siliconed shaft sports a new super torque timing setting, while a new insulated carburetor makes for super consistent tuning and makes it easy to restart in all temperatures.